Austria has been considered to be the greatest skiing nation in the world. Rich with alpine racing success, and Austrian heroes such as Herman Meyer and Stephan Eberharter, their tradition revolves around the Olympic and World Cup racing way of life. Most of the youth train from an early age to become Austria&rsquo;s next big downhill or slalom winner. 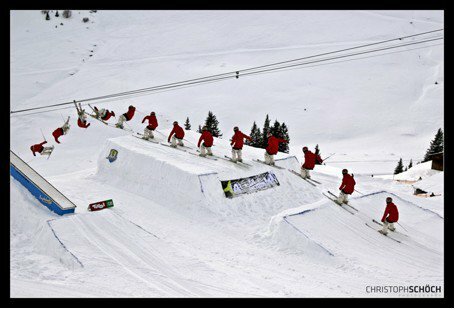 However in recent years, the development and subsequent rise in the level of terrain parks and influence of North American freeskiing icons has had an outstanding effect on the future of skiing in Austria&rsquo;s rising new stars. Recently, I was fortunate enough to have a chance to speak with one of these 'rising' new stars, Patrick Hollaus. During the winter season I ski as often as possible in the area around my hometown, in resorts like Mayrhofen, Flachauwinkel or Kitzsteinhorn. Most of my time I'm hitting the kickers in the park, but if the conditions are good, I also like to ride in the backcountry in a small, unknown ski resort at the Kitzsteinhorn. Are you for style or technique? Actually both are important, but for me, style is the most important thing. It also depends a lot on the kicker&rsquo;s size. 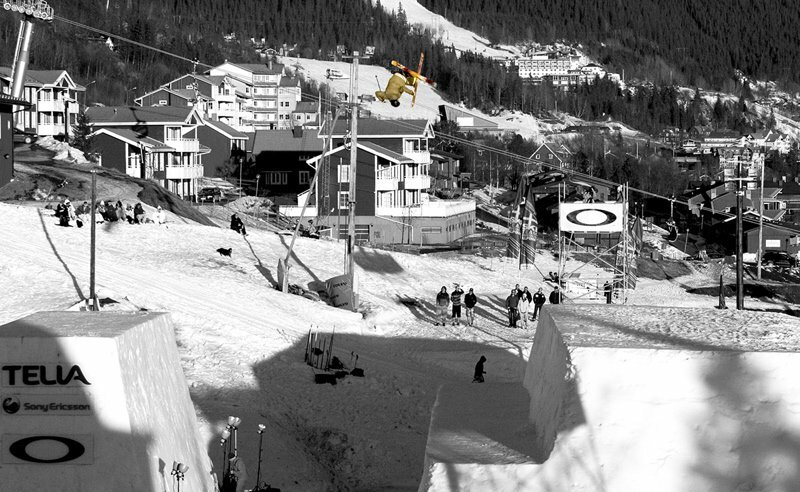 I mean, sure you can do a 1080 with lots of style on a kicker like the one at the JOI, but then it's also a very technical trick. Switch cork 5 double nose. What is your favourite kind of jump/feature? I really like rollers and a-boxes. 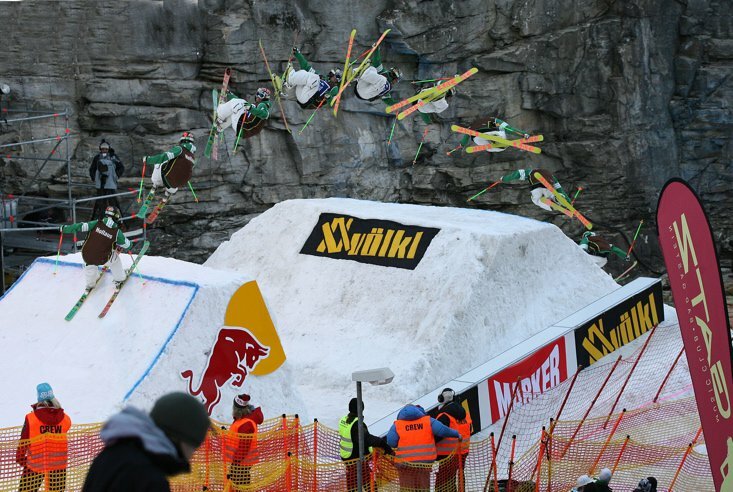 The Austrians are famous for ski racing, where do you see freeskiing in the next five years? It is amazing what is happening in Austria these days. A lot of kids get out of racing and are coming into &ldquo;the new, cool scene,&rdquo; freeskiing. I can imagine that it soon will be part of the &Ouml;SV (Austrian Ski Federation). What is the best thing about living in Austria? You step out of the door and are directly in the mountains! You were in North America for the first time last year. Where did you go? I went to Colorado in January and skied in Breck, Keystone, Aspen and Copper for the US Open. How did you like the resorts? Parks? The Parks in Colorado are awesome! Actually it was like I thought it would be, nice cities, cool people and tons of snow. There is no way to compare the parks over there with our parks in Europe, everything is so well shaped and the kickers are perfect. What is your favourite thing about the States? And the worst? The coolest thing about the states are definitely the huge parks, and the American way of life is a bit crazy, like driving a huge truck at 16, but not be allowed to drink till your 21, which is pretty interesting. What I don't like is the drinking age thing, but I just turned 21, so I don't care anymore. I have lots of plans for the upcoming season like competing in the major events here in Europe and the US Open. I also want to film a lot with the Pickings Family at home in Austria, and Lasse Nevantausta's project in Finland. 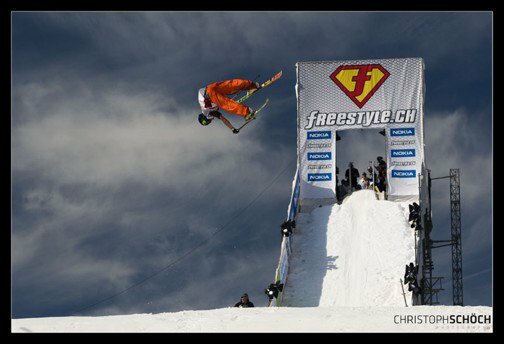 With the Freestyle.ch kicking off the season in Zurich, how do you like this comp? Freestyle.ch is exactly what a comp should be! I love it to show my tricks to such a huge crowd, and the atmosphere in Zurich is awesome. Do you like doing comps more than filming? Both are important and I really like to go filming with my friends and just have a good time on the hill, but I also like doing comps and the feeling when you're about to drop in. 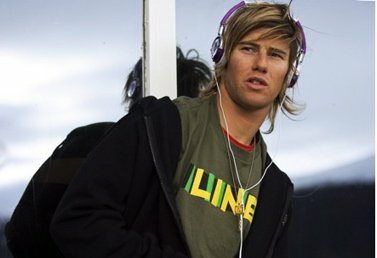 Who is your favourite skier? Why? There are so many good skiers out there, but I really like Jon Olsson. Jon is a damn good skier and I just like to see him throwing it down. I got invited to his event in 2007 and nobody, except the competitors, can imagine how fantastic this week in Are was. Most people don't know that as a 21 year old male in Austria, you must do some sort of military or social service. You picked the military, how has that been going? Is it hard to get time to train for the next season? 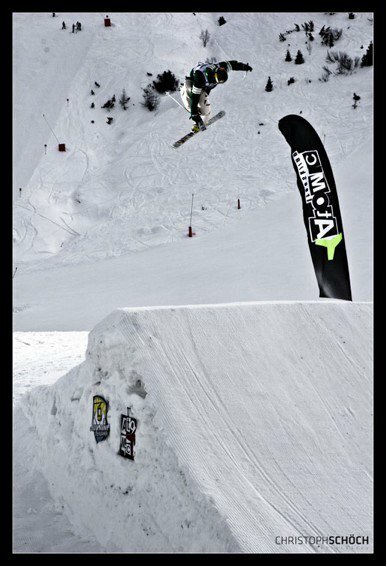 That was a huge problem, cause I only had time to ski at the weekends, and it's hard to evolve with only two days of riding a week! First of all I want to say a big THANKS to Skye, Korbi, and the rest of the Line skis team, for backing and pushing me all the way! Also to my family without whose support I couldn&rsquo;t make it&hellip;Also I want to thank my other sponsors: White Out, ADIO, Skullcandy, FS-Custom, La Resistance, Lange, Marker, and Scott. &nbsp;	[the essence]* teaser from Reinhard Gruber on Vimeo.